SF Beer Week is at the top of today’s Brew Ha Ha agenda. Gail Williams and Steve Shapiro are in from San Francisco. They were writers for Celebrator Beer magazine and Gail is now working on PR for SF Beer Week. 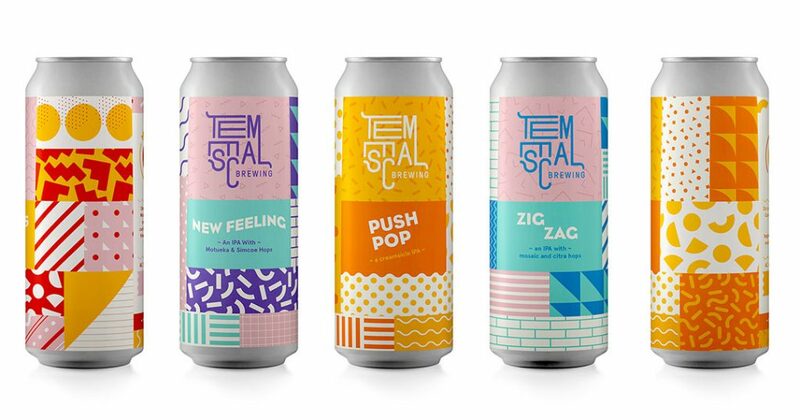 Sam Gilbert from Temescal Brewing in Oakland is also in and has brought beer from Temescal, a Pilsner and a single-hop Citra Ale. Mark remembers SF Beer Week used to do events at Anchor Brewery. The first was in 2009. SF Beer Week is happening all around the region now. The opening gala is Friday, February 1. Feb. 2 through 10 there are events all over the Bay Area. Temescal Brewing also has some events. They are in North Oakland in the Temescal neighborhood. They do a live canning tour called “Fresh Cans” where you can drink a beer just plucked off the canning line. Also they do a “Low and Slow” cookout in their patio space. They try to schedule SF Beer Week events near public transportation. “It goes through the 10th so it’s a long week,” says Gail. He worked for a thing called Brewlab San Francisco, where he met other home brewers who shared their beer and feedback about them. When the SF Chronicle wrote about it, there followed months of chaos as the idea grew. Eventually Brewlab became a community of younger brewers with a homebrew shared space in the Mission district. Then they decided to throw the parties with 500 gallons instead of 5. His sweatshirt says, “Fresh beer, no jerks.” That has become their official motto. They are tasting the Citra Ale from Temescal. Gail says it’s the nicest example of a hazy IPA that she has had. It has a beautiful orangey finish, at 6.2% alcohol. It has passion fruit and guava flavor. Citra is an example of hops that were developed for their flavor. Some hops are patented strains. Citra was developed here and is grown primarily in the Pacific Northwest. Mark says they used to go to Yakima, Washington, every year to choose hops. California used to be a huge hop grower but today the Sonoma County production is close enough to the breweries so that they can be used fresh, within a day or two of harvest. 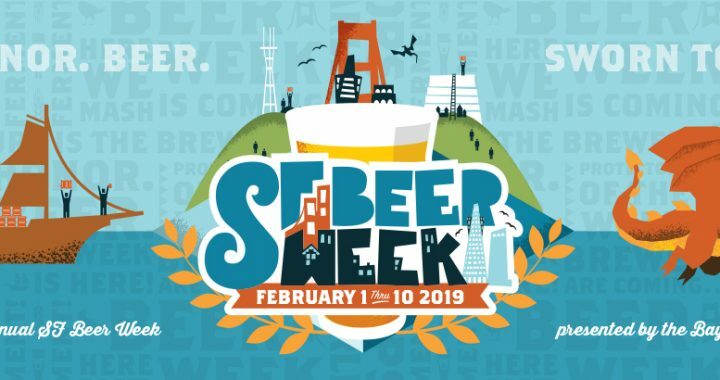 There is a big calendar on the SF Beer Week website listing their numerous events. Sam Gilbert talks about his background, with San Francisco Brewlab. When he started the brewery it was getting expensive to stay in San Francisco and they found a place in Oakland which was affordable but where there was an opportunity to start a beer community. Steve Shapiro also talks about a site he started called BeerbyBART.com as a way to help people to organize beer adventures and use public transit.